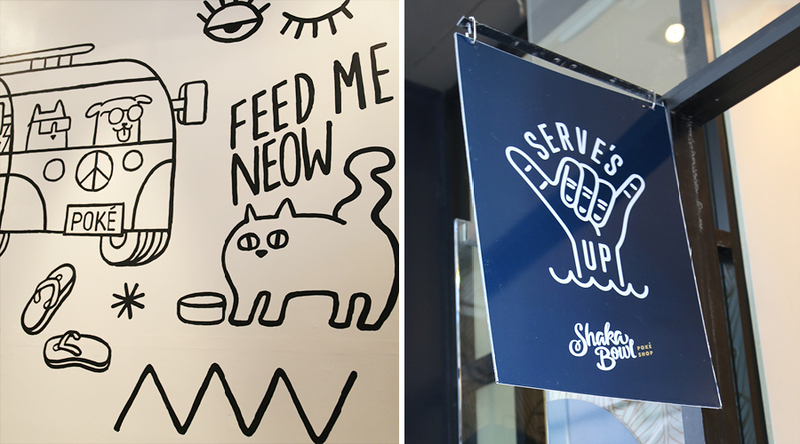 Bringing the flavours of the island state to the central city, this poke place is set to open next Tuesday. 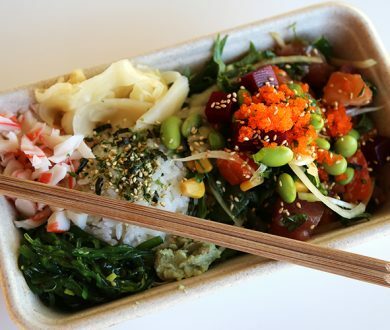 In case you hadn’t heard, poke (pronounced poh-kay), is set to be the hottest cold dish of the summer. A traditional Hawaiian street-side delight that sees chunks of raw fish seasoned with sesame oil, soy and spring onion (among other flavours), we don’t know why The Aloha State has kept it from us all this time, but now that we know, we plan on making the most of it at the soon-to-open poke-dedicated eatery, Shaka Bowl. 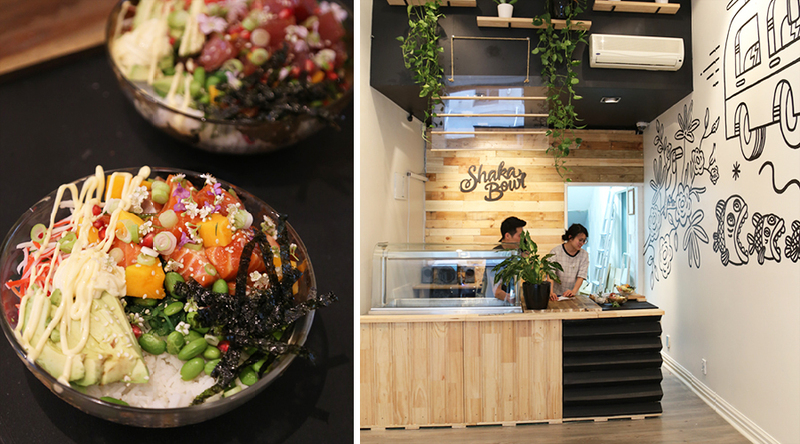 A much-needed addition to the High Street culinary scene, Shaka Bowl came about after a fortuitous trip to Los Angeles introduced the trio of proprietors to the seafood salad. 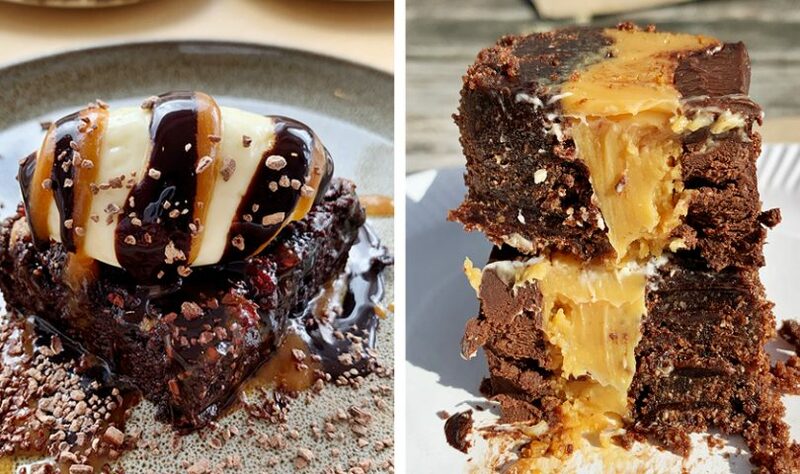 Not able to leave it behind, upon arriving home they began digging into the history of the dish, experimenting with flavours and doing a few trial runs at local markets before deciding to take things up a notch and find their poke a permanent home. 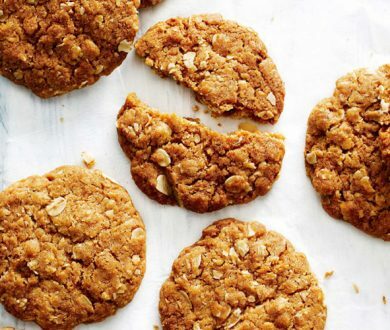 Describing it as modest, simple, healthy and natural food that’s full of good ingredients, we think they best add pretty damn delicious to that list too. 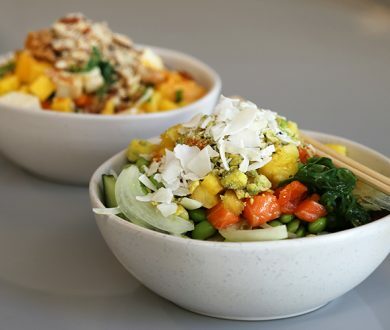 Made fresh to order so the flavours complement the fish rather than dominate it, there are the classic tuna and salmon bowls, the tofu bowl as well as the super spicy ‘dynamite bowl’ for those looking to add some POW to their poke. Each served on a bed of mixed-grain rice or lettuce there will be limited edition flavours every so often too. 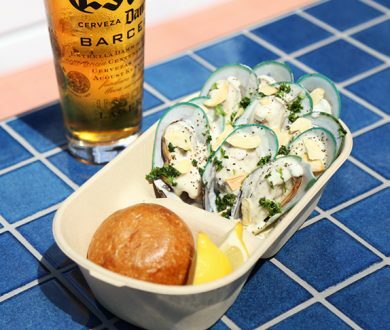 Teaming the substantial meals with a swish fit-out, surfer-relaxed staff plus the option to dine in or takeaway and what you’re looking at is our favourite new summer fare. 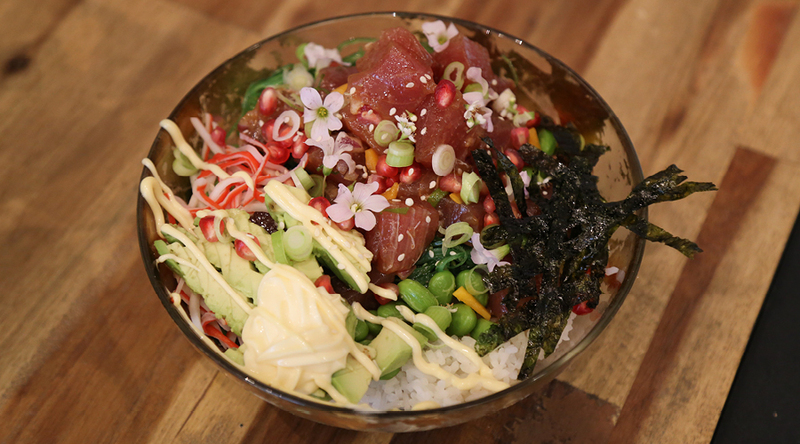 Fresh and light, the kind of food we crave in the warmer weather, though we may have been slightly put out by the entire Hawaiian population keeping this delicious dish from us, now that poke has arrived, we’re ready to make up for lost time.